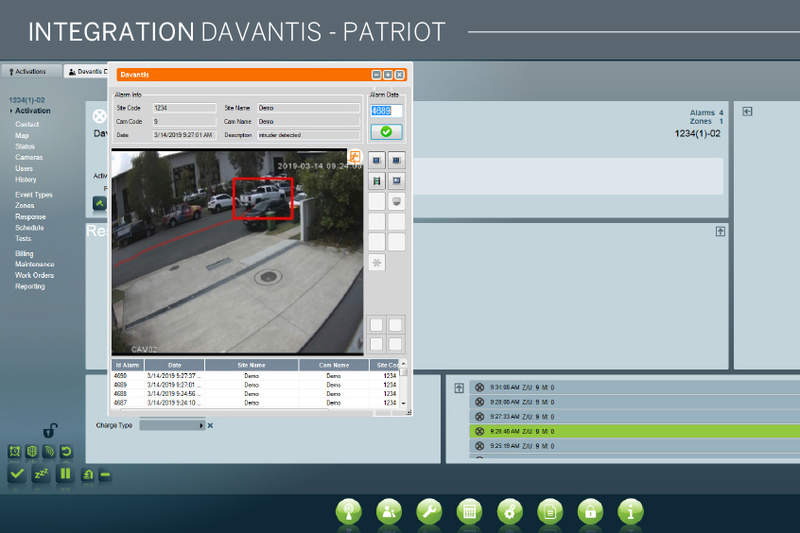 From now on you can use the video analytics features of DAVANTIS with your VMS Ultraview system. 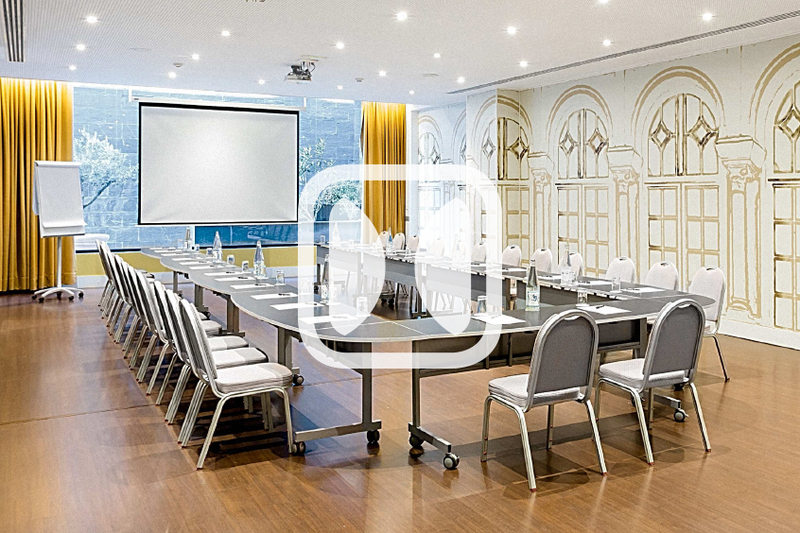 UltraView Security Center is a client/server application of enterprise-level robustness and performance that manages video security premises of any size. 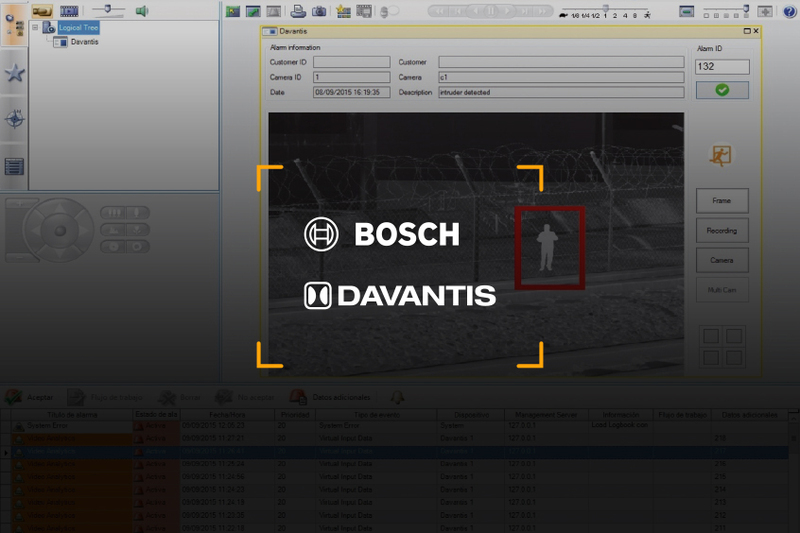 DAVANTIS is 100% devoted to video analytics for perimeter protection. More than a decade investigating beyond the obvious, using powerful and state-of-the-art algorithms to boost your cameras. Access to live camera and recorded video retrieval. UltraView: UltraView Security Center versión 6.0 SP1 o higher. 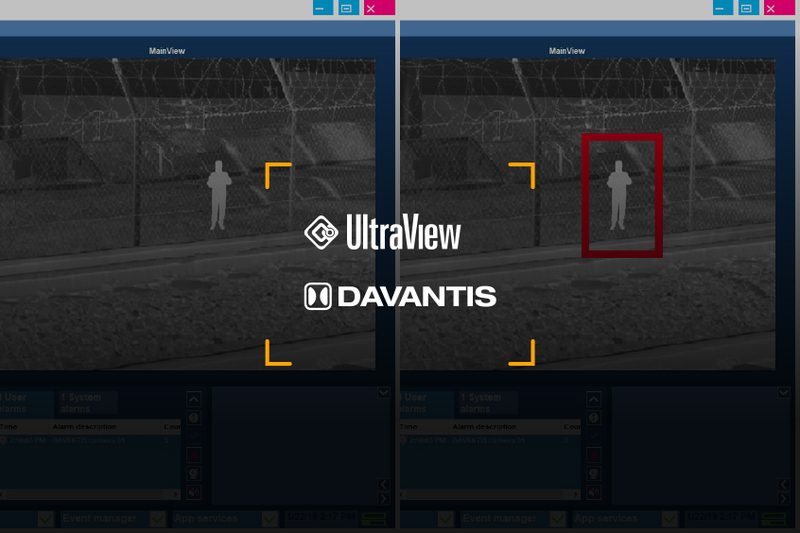 DAVANTIS: DAVIEW V179 o higher. 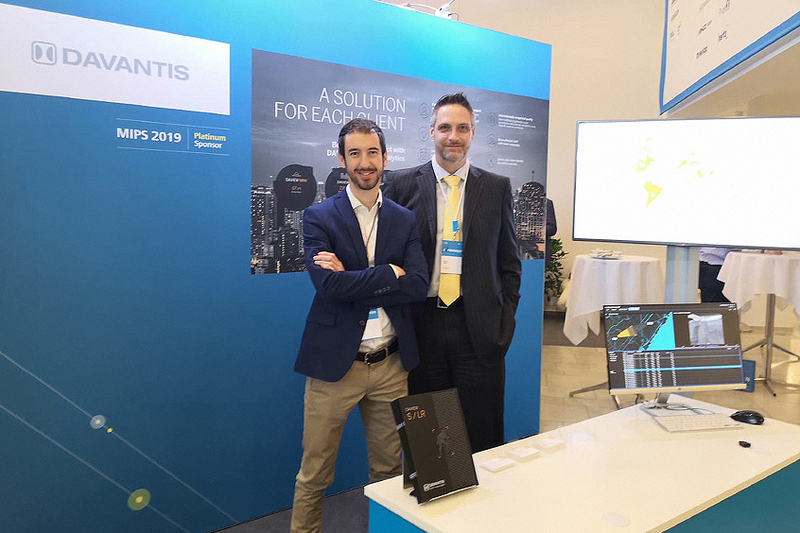 All DAVANTIS news, events and activities related to the world of video analytics and perimeter protection.